If you ask someone like me about the benefits of Cottonseed oil, all you will get is a goofy “I do not know” smile. 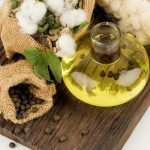 While many of us use cottonseed oil in our day-to-day lives, little do we know about its many health benefits. I simply love lacing my salads with some cottonseed oil – the flavour it adds to the salad is truly exotic. The nut-like flavour is hard to miss, and snacks fried in cottonseed oil have a longer shelf life. One lazy Sunday afternoon, after stir frying some fish in cottonseed oil, I decided to spend the rest of the afternoon reading up about cotton seed oil. Here I have put together some facts about this wonder oil used by many in baking some great delicacies. Cotton has been around since ancient times and it has been found that people from 3500 BC wove cotton into cloth. This was evident from pieces of cloth from the Indus Valley Civilization that were found by archaeologists. As centuries passed, more research was conducted to find how cotton can be used in other ways. It was found that the oil extracted from the seeds of cotton plants could be used for cooking. More studies found that cottonseed oil is one that has quite a few health benefits. 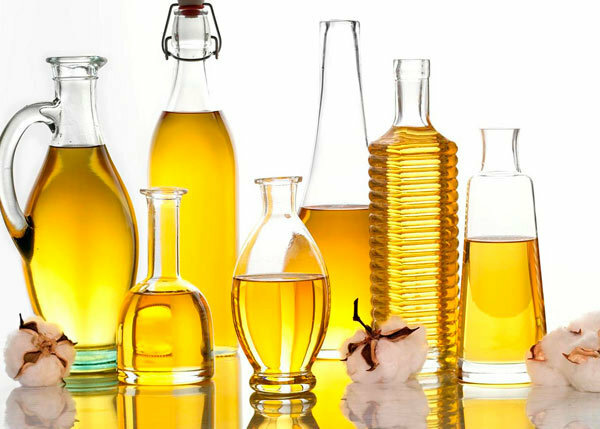 Cottonseed oil falls under the vegetable oil category and is considered one of the most popular cooking oils in kitchens all over the world. It is used in a variety of ways such as dressing for salads and deep-frying numerous food items. 1. It contains a high amount of antioxidants which are essential for good health. 2. It is also rich in Vitamin E, which like antioxidants, is important in fighting free-radicals. 3. Cottonseed oil is low in cholesterol which makes it a great choice for those who want to lower their cholesterol levels. 4. This oil is great for deep-frying as it is known to enhance the flavour of fresh foods instead of hiding them, unlike some other oils. 5. It is considered better for baking as it is not as heavy as other oils. 6. It has high oxidation-resistance which makes it ideal to be used for salad dressings. 7. Cottonseed oil is processed specially for a vast range of applications in the manufacture of foods and is known to be a good substitute for cocoa butter in confectionery. 8. It can be used in rotation with other oils such as canola oil, groundnut oil, etc. as part of a healthy diet. 9. The light texture of this oil makes it great for cosmetic use, making it a common ingredient in creams, lotions, etc. 10. It has a light, neutral taste that is loved by people who do not like oils with strong flavours. 1. Did you know that cottonseed oil is used as a yardstick for measuring the flavour as well as odor qualities in other oils? 2. Unlike many other oils, this oil does not revert rapidly in flavour even when heated to very high temperatures. 3. Cottonseed oil is one of the main ingredients in most oriental dishes. A large percentage of the polyunsaturated fatty acids present in cottonseed oil is linoleic acid. When it is compared to other oils and fats that are commonly used, the saturated fatty acid that it contains is midlevel; it is this that makes it more stable than other oils that are used in cooking. Although it is very well-saturated, it still does not equal some of the hard fats that are available. To make them stable, a number of vegetable oils are required to be hydrogenated and while they are going through the process, trans fats develop. Due to its natural stability, cottonseed oil does not contain trans fats. Linoleic acid: 49 per cent to 58 per cent. Oleic acid: 15 per cent to 20 per cent. Palmitic acid: 22 per cent to 26 per cent. Behenic acid and lignoceric acid/Arachidic acid: 10 per cent. 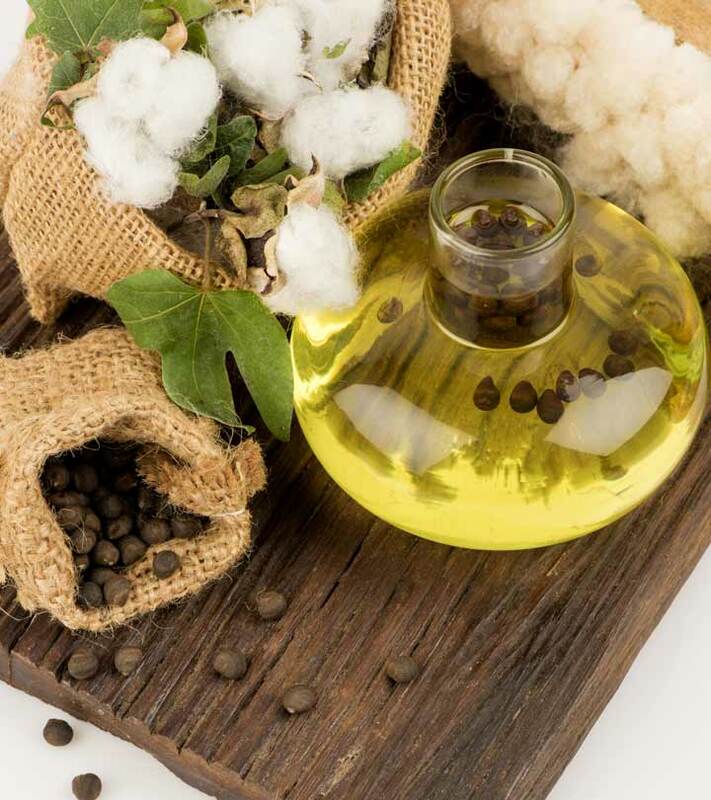 Cottonseed oil is rich in tocopherols which are an excellent source of Vitamin E and are natural antioxidants, making them beneficial for our health. As mentioned earlier, they help us in fighting free-radicals. With three times the amount of unsaturated fatty acids as saturated ones, many health experts all over the world claim that this oil is a healthy one. It suits the diets we follow in this modern age. There is still a lot of debate about whether cottonseed oil is as healthy as many people claim. 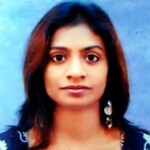 The use of chemicals in cotton plantations has raised many concerns about the safety of using cottonseed oil. However, in today’s market, organic cottonseed is also available, making it easy for people who prefer it over other oils to use in their kitchens. So what are you waiting for? Go, get a can of cotton seed oil and use it in your cooking. You are sure to love the flavour it imparts to your dishes! Have you used cottonseed oil? Let us know in the comments section below.